The position of independent director in IL&FS and its group companies, once a prized job for retired bureaucrats and top corporate executives, has lost its shine — as many as 77 positions are vacant and there are few takers. So dire is the sitaition that the revamped board chaired by Uday Kotak has appealed to the Mumbai bench of the National Company law Tribunal (NCLT) to exempt it from making these appointments. Section 149 of the Companies Act 2013 mandates that each listed company must have one third of its board of directors as independent directors. Unlisted companies — having either paid-up share capital of Rs 10 crore or turnover of Rs 100 crore or outstanding loans, debentures and deposits exceeding Rs 50 crore — need at least two independent directors. 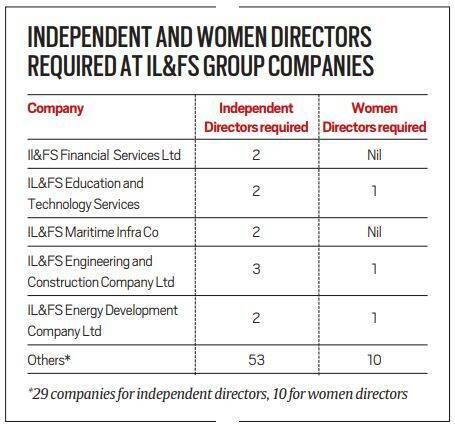 As per these norms, at least 34 IL&FS Group entities are currently required to appoint 64 independent directors. Most of these positions fell vacant after a slew of resignations by directors following the IL&FS debt default crisis in September 2018. In some cases, directors were not replaced after their term got over. Independent directors are meant to play a key role in improving corporate credibility. They also act as a watchdog group. Their absence in so many IL&FS companies, especially at a time of crisis and rebuilding, raises questions on the current process of decision-making as the group works on ensuring accountability for irregularities. Among the companies that need independent directors are: IL&FS Financial Services (2 vacant); IL&FS Education and Technology Services (2); IL&FS Engineering and Construction (3); IL&FS Technologies Ltd (2); and IL&FS Infra Asset Management (2). Over and above the 64 independent director vacancies, the group has stated that three independent directors on the board of IL&FS Transportation are due for retirement March 31 and one director on the board of IL&FS Wind Energy “may resign” thereby creating additional vacancies going forward. A corporate governance expert cautioned against the move. “I think the board should seek external help on appointing independent directors rather than seeking exemption. 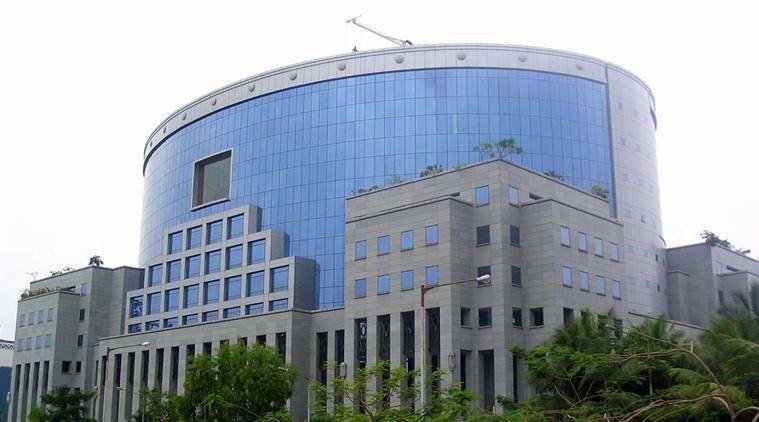 Earlier, the IL&FS group had no dearth of independent directors as many well-known retired government and private sector individuals wanted to be on the board of IL&FS Group companies and some of the directors served on their boards for more than a decade or two,” said the expert. Since several of these companies need to have at least one woman director, too, the board has also sought exemption from appointing women directors citing the reason stated above. According to the list accessed by The Indian Express, 13 companies of IL&FS Group need a woman director each on its board and the companies include IL&FS Engineering & Construction, IL&FS Tamil Nadu Power Company, IL&FS Transportation Networks and Noida Toll Bridge Company Limited among others. When contacted, IL&FS Group spokesperson Sharad Goel declined to comment. In a bid to strengthen their case for exemptions, the board of directors has submitted in their petition that the newly appointed Directors of IL&FS who exercise overall control of the IL&FS Group are discharging duties similar to duties prescribed for independent directors. And that they were appointed under the authority of the Tribunal on the recommendations of the Central Government.